Each term, we dedicate a week to learning about another faith. These weeks include special visitors, learning about places of worship and festivals. 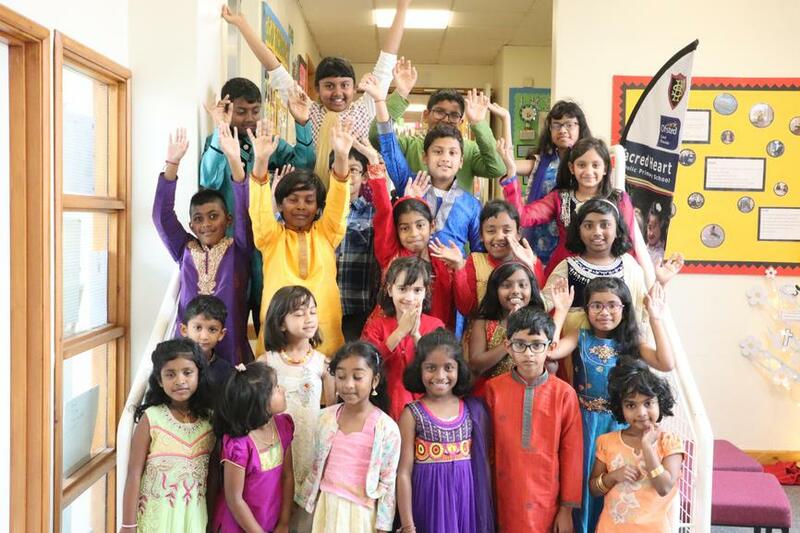 Throughout the year, we also celebrate festivals such as Diwali and Holi. 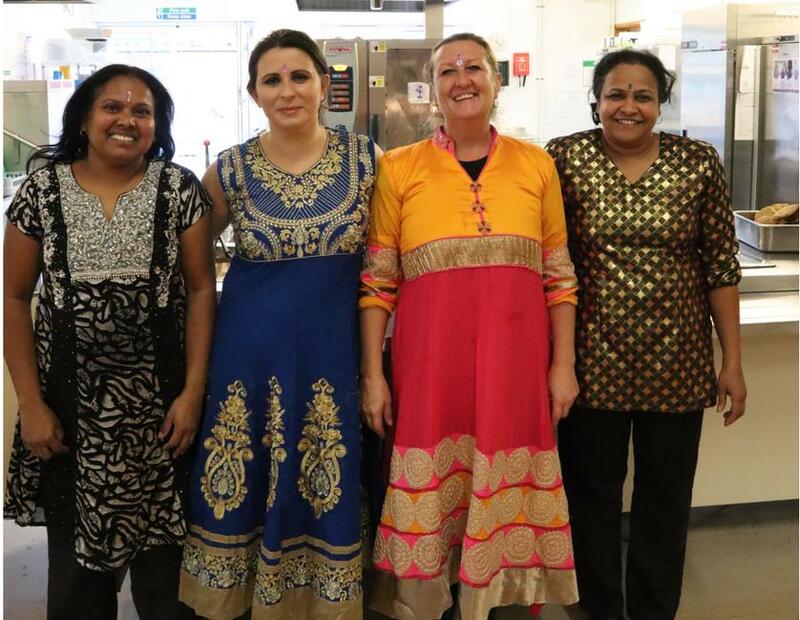 Below are some pictures from Diwali 2018 where some of our pupils and staff dressed up!